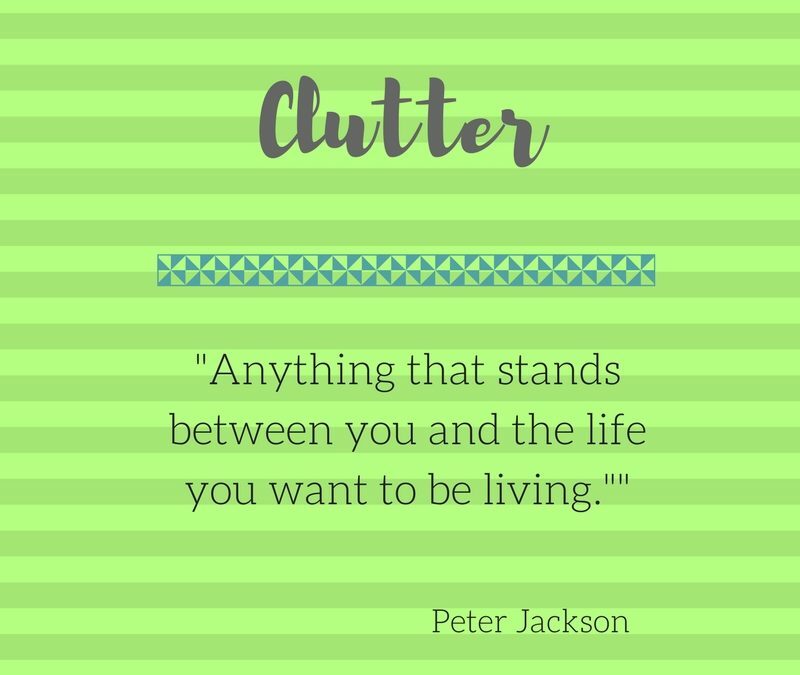 Why clutter is adding to your stress. No one should feel stressed when she opens the door to her home. Is your home providing you with a place of peace and calm, of focus and motivation? Or is it a major source of stress and anxiety in your life? 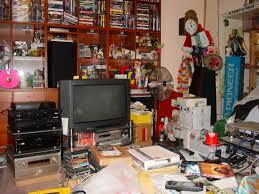 Clutter in your home translates to more stress and this leads to our life being out of balance. One way I like to describe clutter is “deferred decisions”. I don’t know what to do with something, so I just put it down to “deal with it later”, hence clutter. Being surrounded by clutter does not make us feel peace, the effect is just the opposite. How do I eliminate the clutter and bring more space and more peace into my home? Do you want your home to offer you some measure of nourishment and calm? A good place to start is with making decisions about your stuff. When we don’t face the decisions we need to make, we use distractions to keep from having to make the tough choices. Are you over-shopping to insulate yourself? Using food as a reward or a way to “calm” yourself when things are too chaotic? Finding multiple excuses to not be in the home? These behaviors lead to more stuff in the home and an unbalanced and unhealthy lifestyle which compounds the stress we are already feeling. Your home should be the place where you escape all negative forces in the world. How you live in that home – eat, breathe, sleep and connect with loved ones – should be the antidote to stress, not the cause. Now is the time to make a change that will positively impact your life. Don’t let any more time go by – eliminate the clutter and bring more space and peace into your home. Why, exactly, am I keeping this?? Do you have a box, bin or closet full of memorabilia that you just don’t know what to do with? Congratulations. You are like most people with “stuff” they just don’t know what to do with. So what is memorabilia exactly? Webster’s Dictionary defines memorabilia as “things that are remarkable and worthy of remembrance”. Pull out that box and open that closet – is everything in there “remarkable and worthy of remembrance?” Ask the question today “why, exactly, am I keeping this?” Does the item still pass the litmus test? Good, keep it. If not, let it go. It helps to define a certain amount of space, i.e. a bin, box or even a closet, for that memorabilia. If the space is full, you need to review the items and purge what no longer passes muster. So if you’ve decided that this item is important enough to keep and use valuable storage space to keep it, why is it hiding? Memorabilia can take many forms – photos, documents, books, clothes, personal items – the list is endless. 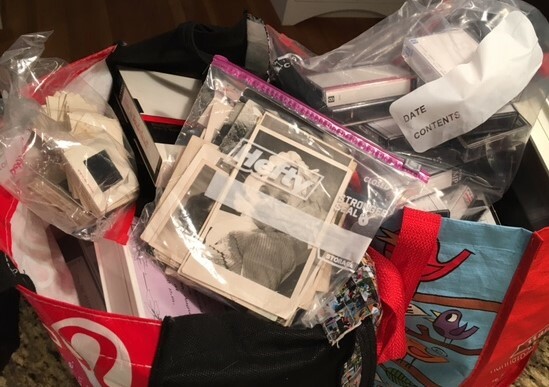 Photos and documents are actually the easiest to store – see my blog post on that important topic. Once you are ready to display and share your photos, check out some of the many options available. But other memorabilia is definitely harder to manage because of its size and shape. For clothes, think about repurposing that wedding dress into a christening dress or pillows. The reality is that your daughter is unlikely to wear your wedding dress but if you feel that you just can’t get rid of it, at the very least have it professionally cleaned and preserved and then find an out of the way place to store it. Did you save dozens of your child’s Little League T-shirts? Guilty on that one! 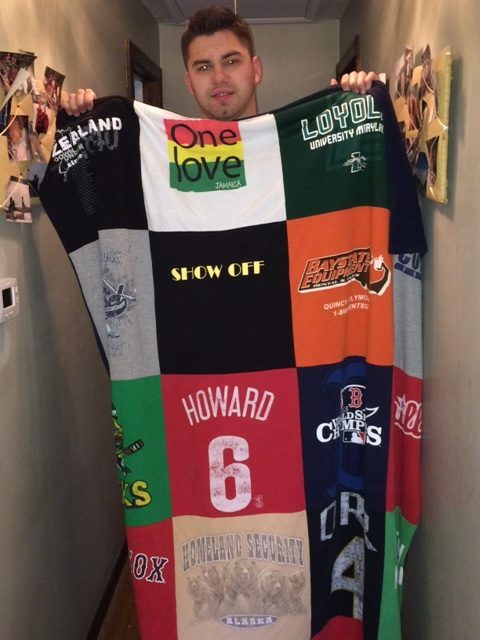 A t-shirt blanket is a wonderful reuse of those items and is a perfect complement to any dorm room. Memorabilia is an item “worthy of remembrance”. Does it still have the same significance today? If so, determine the best way to display it. Okay, I put the photos together – now what? What is your goal for your photo memorabilia? Will you make traditional albums? Are you adding important photos to frames around your space? Do you want to create digital photo books? For photo memorabilia management, set a goal for your project. Read the blog post on gathering your print photos into one spot and sorting them into workable categories. The next best step is to digitize your photos before you paste them into traditional albums or add them to frames. Once a photo is digitized, it can be used, reused and shared easily. Do you need to digitize a substantial number of photos? Then use an online digitizing company. There are many, many options for online photo scanning companies including Scandigital, Fotobridge, and DigitalPickle. Reluctant to ship your photos? Then search for a local company. Once you have your original print photos back along with a digital file copy, you’re ready to move on. How can I use my print and digitized photos? 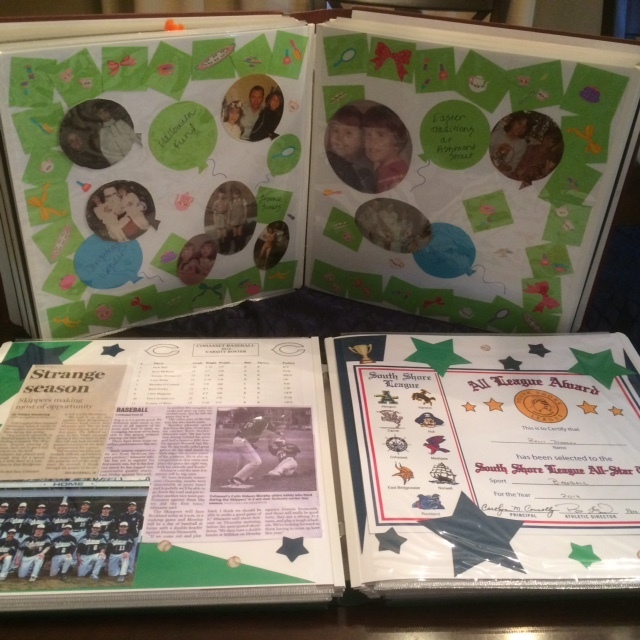 Is creating traditional print photo albums your goal? Again, there are lots of quality options available – just be sure to use lignin free and acid free paper and supplies. Creative Memories is a leader in this market and sells excellent products. Use those original prints in photo frames and collages. Display your memories! Put photos of special people and occasions out to be enjoyed today. Instead, are you looking for a less labor intensive project than a traditional photo album with print photos? Quickly create digital books with your digital photo files. Again, there are many companies that create this product. I’ve had success with Snapfish and Shutterfly and if you are a MAC user, Apple has software to create a digital photo book as well. All of these options allow you to enjoy your photos today. So take the time to share these photos with others through social media and photo sharing sights and double their impact. Take the time to digitize your photo prints. While great, print photo uses are limited. Once an image is digitized, use it repeatedly. Share and enjoy your memories today. What’s the right way to store photo prints? Most people have a collection of photos – now both printed and digital – that they don’t know what to do with. With prints, it’s critical to store them in a dry, cool place away from excessive heat and moisture. Gather your prints into one place and purge, purge, purge! Throw out the blurry, cut off and simply bad photos. Also, did you find duplicates or ones you want to share? Send them with a card or take a photo and share it today. With the remaining photos, do a simple sort of “heritage” photos including your family of origin and put in large manila envelopes. Then use smaller envelopes to hold photos of childhood, school, family etc. in whatever categories that make sense to you. For this simple sort, use broad categories and don’t get bogged down in specifics – this can be very time consuming! For present day and more recent photos, use another large manila envelope and organize by event, person or year. Most of all, this project is a “quick sort” that will give you basic categories to work with. What about my old albums? If you have photos in the old style albums with sticky pages and plastic covers, remove them immediately. Because the glue on these pages is highly acidic, it is eating away at your photos which is why they appear yellowed. Do another sort with these photos and put them into the categories you used before. Then save only the best photos and let go of the rest. The reality is that you will never use ALL of the photos you have. Keep the best and get rid of the rest. Use this same process for photos in frames no longer on display. Junk the broken and mismatched frames and save the good and meaningful photos. Once you have all of your photos together, store them in a plastic tub or box to protect them. Ultimately, you have many options on what to do with print photos. Prints can be scanned to digital, put into photo albums and added to frames but that’s a project for another day…. How do I find more space in my home and in my life? As a professional organizer, I help my clients find more space, more time and more joy in their lives. And no matter if the home is 1400 or 3400 square foot, many clients believe they need more space for our stuff. We need more space for the stuff we’ve purchased like the bedroom set we purchased when we got married. You inherited from your family the china set and the furniture from your childhood bedroom – where does it live? Where do I store the crystal wedding gift that still sits in the original box? 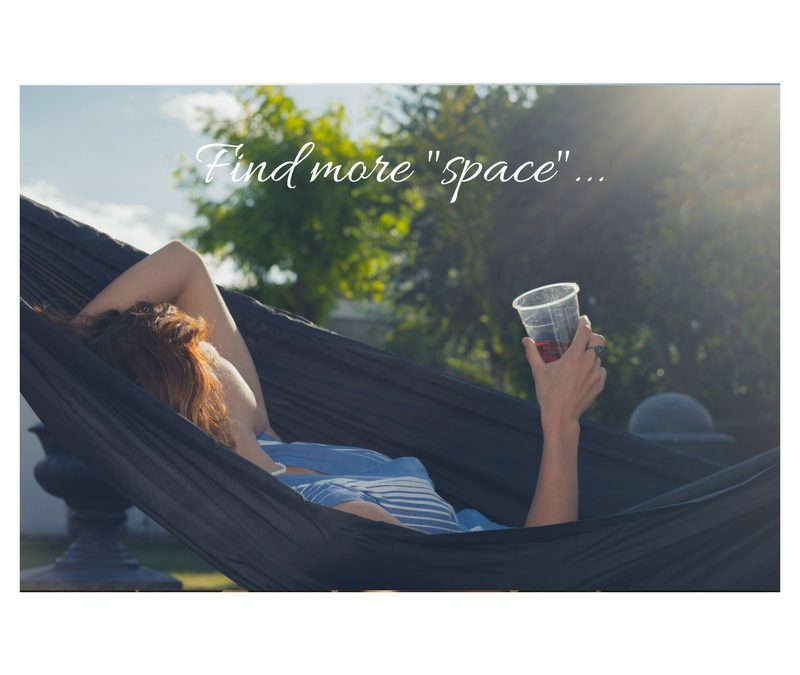 So how do I find more space in my space? To find more space, you have to first let go of what you don’t need or love. If you need and love your bedroom set, keep it. If you no longer need the bunkbeds from your childhood, donate them if they are safe to use. Never used that crystal and you don’t live a “champagne life”? Sell it and find more space. Keep in your space the things that you need and the things that you love. Anything we own comes with a cost. I purchase, maintain, repair and store my things. Even items that have been passed onto us or have been received as a gift have a cost in maintenance and storage. If I own an abundance of items, they are a burden if the items are unneeded and unused. The famous quote from the movie Fight Club (one of my sons’ favorite movies) is “The stuff you own ends up owning you.” Eliminating the items and their upkeep and repairs gains you time and money – limited and valuable commodities. If I did not have to spend time repairing my stuff, could I spend more time with family and friends and doing the things I love? Instead of buying stuff, I can use my money for travel and adventure. Eliminate items that are unused and unneeded. You open up both the physical and the psychic space – thereby gaining more space in your home and in your life.